'A thrillingly wild adventure - bold, breathless and beautifully told' Jonathan Stroud, author of Lockwood & Co.
'Abi Elphinstone’s books are full of adventure, wit, heart, and, above all, bravery’ Katherine Rundell, author of The Explorer ? This is most definitely a story that makes the reader care. Amongst the excitement there was sadness too but the book ends with a feeling of hope and a wish to find out what the future holds for Moll and her friends. A fabulous and breath-taking story and highly recommended. It's full of dark magic spells both old and true with a battle of fantasy goodness all played out in the rugged backdrop of the outdoor coast. Full of immersive action and great characters, this book will have you engrossed until the very last page. 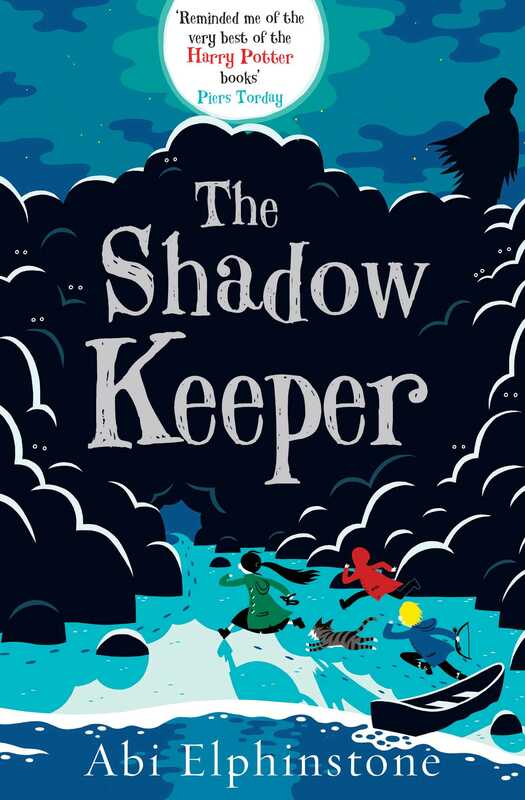 With dastardly smugglers, sinister villians and magical beings Abi keeps the reader captivated throughout. It manages to weave a spell over you so that you get lost in the words and the lives of the characters.